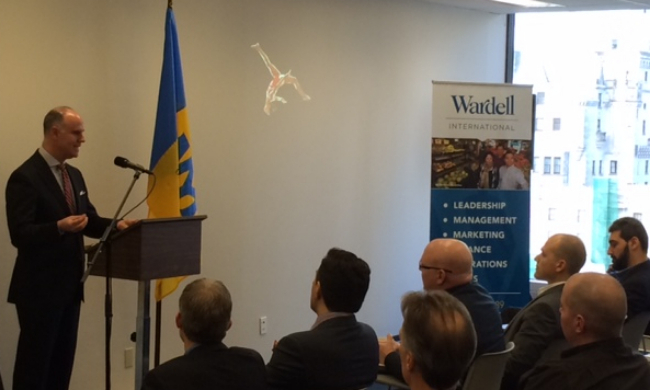 On January 28, 2015, Wardell International and NYIT Vancouver hosted the Wealth Building Strategies for Business Owners event. Speakers included Dino S. Infanti KPMG, Axel Christiansen BDC Growth & Transition Capital, Mark Wardell Wardell International, and Don Sihota Clark Wilson LLP. “With their business expertise, systems and tools, Wardell has helped us successfully expand to over 30 locations. ©2019 Wardell International business advisory firm. All rights reserved.